We are so excited for our Reader Request Series this week. Each day we have picked one of your questions and asked our talented team of artists and stylists for their professional input. 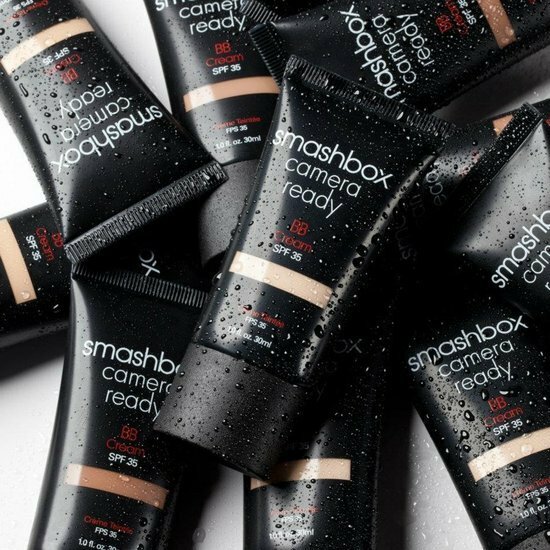 We like the Smashbox Camera Ready BB Cream with SPF 35. We love this formula, it provides great coverage but works as a light foundation. The creams moisturizes, primes, perfects, controls oils and creates a a beautiful, smooth finish. Bobbi Brown’s BB Cream (SPF 35) is a great option. This formula includes water-attracting molecules that boost hydration, light-reflecting pearls that brighten dull skin, botanical extracts and caffeine to reduce redness and discoloration and peptides that reduce pores. This cream really is a multi-tasker! 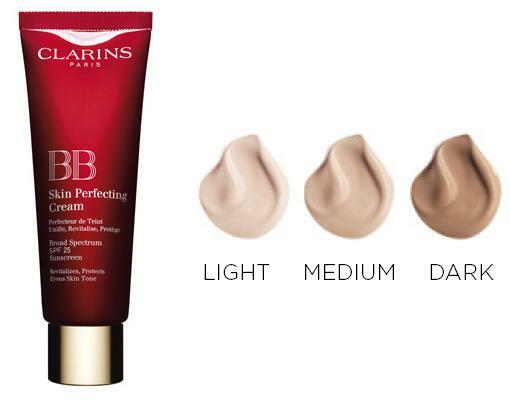 We also would recommend Clarins BB Skin Perfecting Cream with SPF 25. This cream focuses on 3 main areas. It evens, revitalizes and protects skin. It softens lines, wrinkles and imperfections while revitalizing skin with organic kiwi extract. Finally, this cream protects with SPF 25 and filters to protect the skin against free radicals. 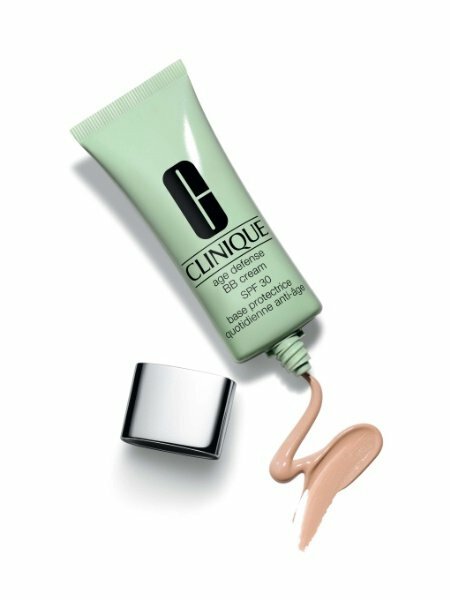 Clinique Age Defence BB Cream with SPF 30 is great. This formula utilizes antioxidants to shield and protect skin while providing UVA/UVB protection and smoothing out fine lines and imperfections. Like the other Clinique skin products, with this you can expect great quality and ingredients. 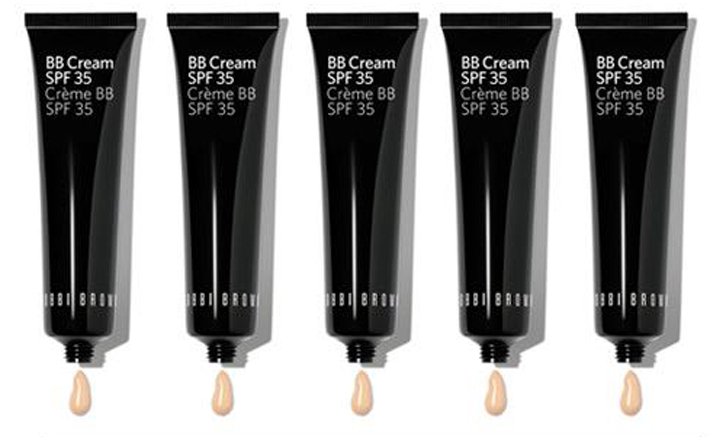 BB Creams are great if you are in a rush and need a quick fix to even out skin tone. We love BB Creams in the summer especially as you spend more time outdoors. It is the perfect tool to create a flawless face while offering SPF protection with other great skin benefits. That wraps up day one of our Reader Request Series, thank you so much Sherrie for your question. Check back tomorrow for day two of our Reader Request Series! ← 3 Ponytails that you should Try this Season! Jennifer(s). 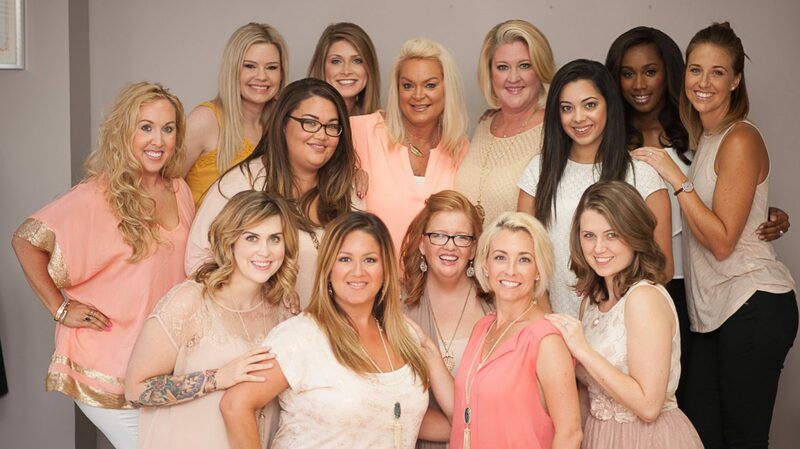 I'm so glad to here your thoughts on your favorite BB creams. I hate having to test out lots of different products, so it's so helpful that people like you (who aren't essentially owned by a particular make-up company) will test it out for us and write up your opinions. My next BB cream will be one of these listed. Thanks Holley! So glad you enjoyed it. Let us know if you have any other questions and we'll be happy to address them in another Reader Request post!